volume and production work of all kinds. 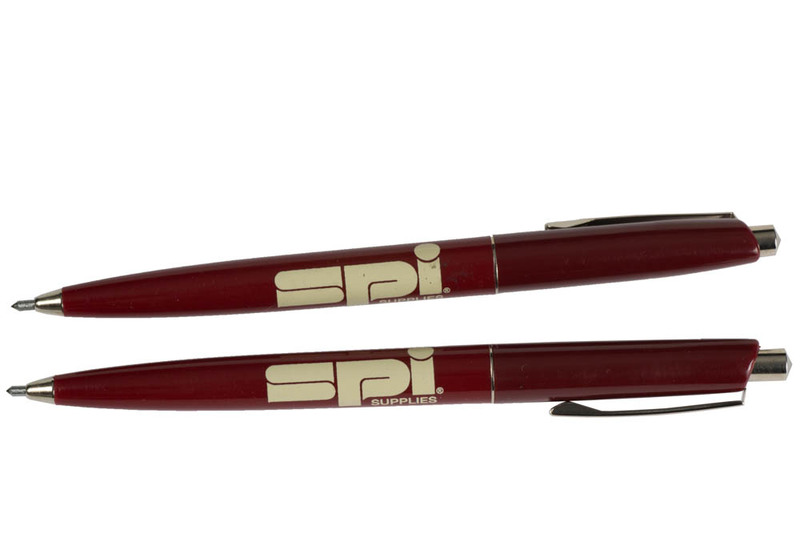 The SPI Diamond Scribe Refill has been designed for use with the SPI Diamond Scribe and may not fit other holders even though they appear to be the same in appearance. 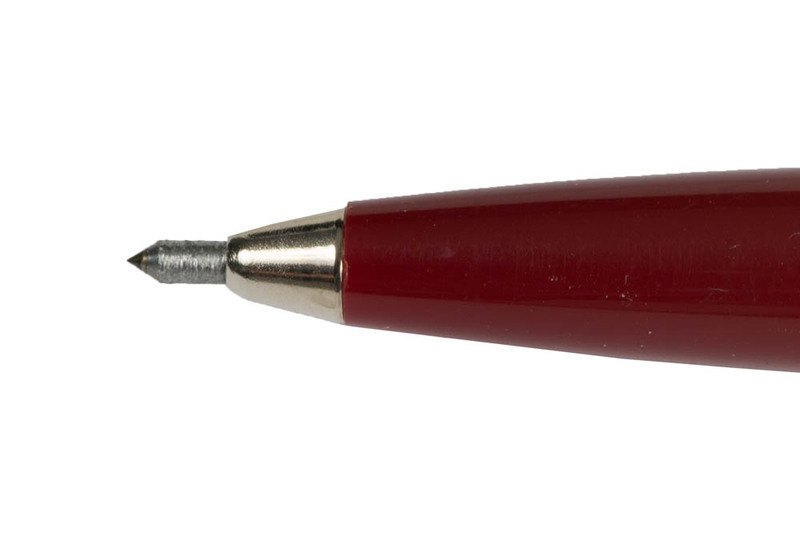 The refill consists of a diamond cutting point mounted in a tube having the appearance of a ball point pen refill. 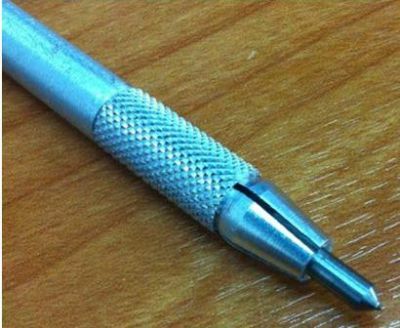 The tube is 105 mm long by 3 mm in diameter. but we keep such variations within reasonably tight specifcations.